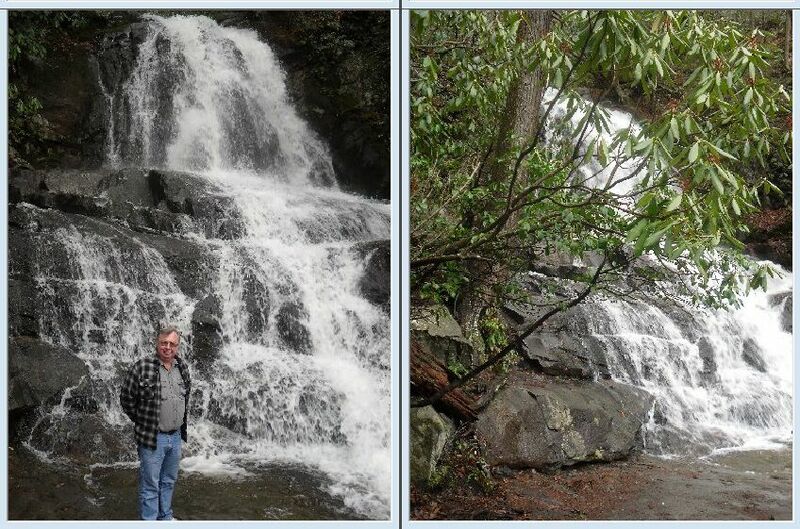 Laurel Falls - Great Smoky Mountains. 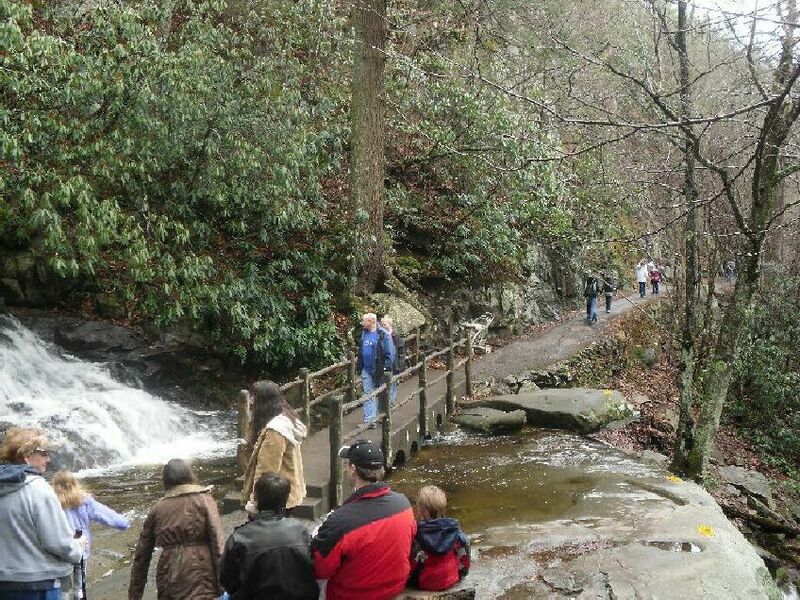 Laurel Falls is one of the most popular destinations in the Smoky Mountains and parking at the trailhead is limited. The area is especially busy on weekends year-round and on weekdays during summer. Laurel Branch and the 70-foot high Laurel Falls are named for mountain laurel, an evergreen shrub which blooms along the trail and near the falls in May. The cool fast moving water of Laurel Waterfall!. The woods alone the way are mostly second growth pine and oak one of the smokies major forest types, and indicative of pre park logging in the 1930 About one half mile beyond Laurel Falls is a virgin cove hardwood forest. Waterfall located: Tennessee side of the Great Smoky Mountains, National Park, USA. Discover the remarkable beauty of Laurel Waterfalls the cool fast moving water of Laurel Branch tumbles over a 70 foot ledge to form one of the most popular waterfalls in the Smokies. It is reached by an easy walk on this paved trail. Here are links to online resources from outside the www.flagpond.com page. [ © ] All rights reserved.